As he gears up for his ‘Golden Hearts Charity Concert’ scheduled for 3rd August at Kololo Airstrip, Bebe Cool might have to 1st visit Trump Land(USA) on 21st July. This comes after his Video for the song ‘Freedom’- released last year in December was nominated in the category of BEST INTERNATIONAL MUSIC VIDEO in the South Carolina Music Video Awards (CMVA). The Freedom Video has been recognized for its excellence after it was directed and shot to show support for the South Sudanese refugees in Uganda where it features a young boy fighting for his freedom amidst a hopeless environment! 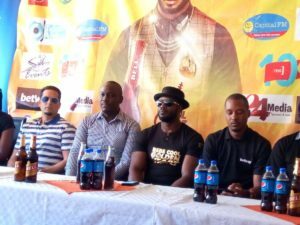 In case Bebe Cool wins over the other 4 artistes he has been nominated along side that is Drumma SC, Takar Nabbam, Awarthanga Chiru and Vanlalchhanhima Ralte, he will receive a slot to perform at the Hollywood Music Media Awards. Did you hear that right? 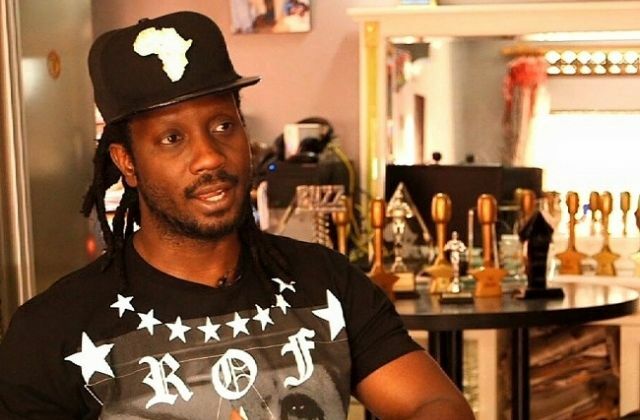 Bebe Cool will perform at Hollywood awards! How many times should he then go international before being called international? All the best Bebe from Flash Uganda media.